If you like arts and crafts, then you must be knowing the importance of visiting an art event or an art exhibition. Same is the case with cultural festivals. As far I remember I have always liked visiting artistic places, art exhibitions, monuments etc. and this used to be one of my favorite pass times that used to bring me closer to art and creativity. Visiting such an artistic place needs some planning. We need to look good as well as enthusiastic while attending an art and cultural event. If I talk about clothing, then our outfit should not be extremely funky and at the same time it should not be very dull and look out of place. If you are a man then you can opt for an elegant suit, kurta, casual jeans etc. and in case you are a girl then options for you become more vast in general such as ethnic wear, long maxi dress, gown, palazzo pants with tee’s, short dress such as miniskirts examples of which can be browsed here. All these dresses look chic and pretty but one thing must be made sure that you should be comfortable in what you are wearing. After all your dress is your second skin and you must be comfortable in it. Coming to other things like accessories such as bags, shoes etc., they need to be stylish and should go well with the theme of art or cultural event which you are attending. Do you know how to Dazzle Up Your Outfit with Jewelry? Fashion accessories such as jewelry plays a major role in augmenting your look for any event so style yourself with right jewelry. Don’t overdo the makeup. Stay simple, sober and elegant. Opt for darker makeup at night and go for lighter makeup at a day art event. 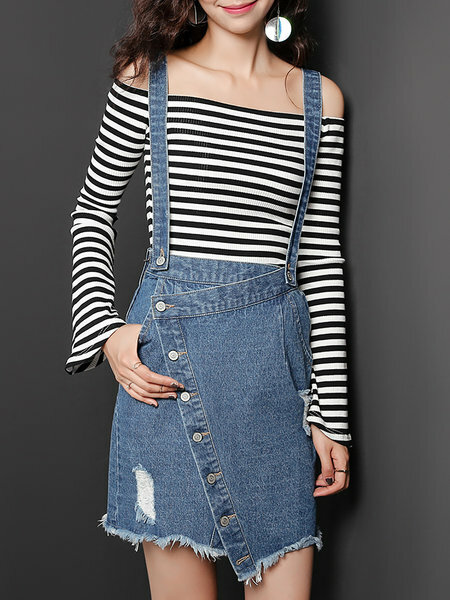 You can check out some very beautiful dresses and fashion accessories at StyleWe, we are sure that you will find some good wardrobe stuff at this website. Hope you like these styling tips for art and cultural events. Do share with us some more tips if you have some in mind. Check out these gorgeous digital art works by Lithunian artist Olivia Derivas(taozipie).